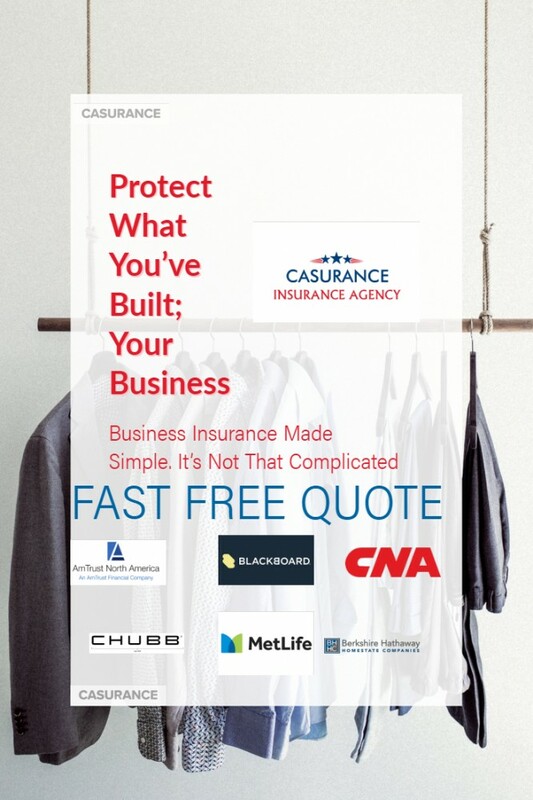 At Casurance Agency Insurance Service, LLC, we provide comprehensive Business Owners Policy (BOP) insurance to many businesses in Los Angeles and throughout the state of California. A BOP combines all different coverages into one policy to protect your small to medium-size business assets. We are making small business insurance hassle-free. all the hard work to deliver insurance in minutes, not days or weeks. Business owner’s policy (BOP) is designed specifically for small businesses. With broad protection for property and liability exposures. We can tailor a package to fit the needs of your industry. Many industries have specialized packages for their business owners policies. At Casurance Agency Insurance Service, LLC, we can evaluate the needs of your industry and give a customized option that covers your needs and is specific to your industry. Property coverage - protecting your building and contents that are owned by the company. Liability protection - covering the company's products or operations that may result in the damage or injury to another. Keep in mind also that you need separate coverage for your commercial auto's, workers compensation and group employee benefits like health and life insurance. Let one of our business owners policies specialists find the right coverage for you today. Contact us to find out more about Business Owners policies in Los Angeles California including the Los Angeles, Orange County, San Francisco, San Jose, and Sherman Oaks areas. BUSINESS OWNER’S POLICY Request a Quote! Grocery Stores, Gas Stations, Liquor Stores, Supermarkets, Cell Phone Stores, Metro PCS Authorized Retailors, T-Mobile Retailors, Verizon Retailors, Sprint Retailors. Get your GL, Workers Comp, Umbrella Coverage here. and many more other classifications.